In the first week of sitting, the Banking Royal Commission found suggestions of wide spread fraud in our banking system. There have been stories of falsified payslips, phoney documents and cash stuffed envelopes, not by mums and dads trying to get a mortgage loan, but by industry insiders trying to increase their commissions for organising loans to borrowers who at times cannot afford them. But will anything come from this extensive and expensive yearlong inquiry, or will it be a toothless tiger with a limited mandate and too short a time frame to thoroughly examine the issues? To better understand what it’s all about let’s do a Q&A. What is a royal commission and why are we having one? 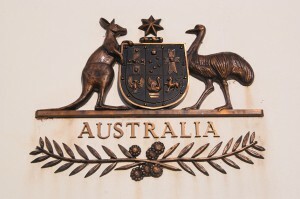 Royal commissions are public inquiries governed by an act of Parliament. This royal commission will investigate misconduct in the Banking, Superannuation and Financial Services Industry. While home loans total around $1.7 trillion and make up about two-thirds of all the money lent by Australian financial institutions, the commission will be looking into things like banks giving out suspect financial advice, questionable spending of people’s retirement savings, and other behaviour that generally “falls below community standards and expectations”. 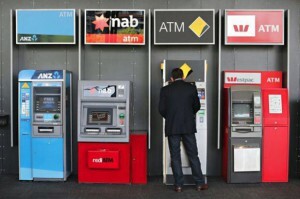 Labour had been calling for a Royal Commission into the banking sector for the last few years, arguing that it would make the banking sector stronger. Prime Minister Malcolm Turnbull resisted setting up a Royal Commission until finally the big four banks themselves wrote to Treasurer Scott Morrison agreeing an inquiry of some sort was necessary. The commission started its investigation on 13th March this year, headed by former High Court judge Kenneth Hayne and it will have a year to complete its enquiries, with a final report expected to be delivered by February 1, 2019. Of course, Royal Commissions are paid for by the Government, so essentially, taxpayers like you and me foot the bill. 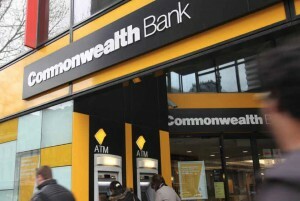 The cost of this one has been estimated at $75 million plus it has been suggested that each of big four banks will spend at least $100 million on lawyers and advisers to put forward their case to the royal commission. I’ve heard about “liar loans” what are they? This means about one third of mortgage applications contained factual inaccuracies leading to the attention grabbing headline that there might be $500 billion in what UBS calls “liar loans”. Most were white lies understating living expenses, something very difficult for a bank to verify. Understating other debts, overstating income or overvaluing existing assets were the other common misrepresentations. As ASIC is currently taking Westpac to court over this issue, the Royal Commission will probably not examine this matter at the moment. 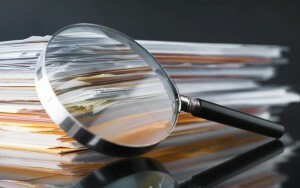 Who checks to see if loan applicant’s information is correct? Remember more than half of Australian home loans are now written through mortgage brokers who have a responsibility to ensure their clients don’t overextend themselves. The Banking Royal Commission has begun looking into who’s interests mortgage brokers really represent and they will also look at whether brokers are failing to clearly disclose upfront and on-going fees and incentives. The suggestion is that customers going through brokers have a smaller deposit (a higher Loan to Value ratio), pay more in interest and pay down their loans more slowly because the larger the loan and the longer its term, the higher a commission brokers make. NAB has long had an Introducer Program which rewarded people such as solicitors and accountants for recommending customers towards its home loans. 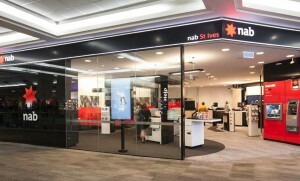 NAB was grilled in the Royal Commission over how the incentive payments may have encouraged bank staff and third parties to do whatever it took to get loan applications over the line. Last year NAB sacked 20 staff and disciplined more than 30 others, as this program got out of control, particularly in greater western Sydney. Rather than professionals recommending their clients, it seemed that all manner of people were signed up to this Introducer Program. Reports came out that one “introducer”, believed to be a tailor, steered $122 million in home loans to the NAB and was rewarded with $488,000 in fees. Interestingly another introducer was a gym owner. The commission was told some introducers “issued customers with false pay slips” to ensure they complied with loan requirements. A whistle blower suggested that the benefits became so lucrative that cash bribes in paper envelopes were being given to brokers to help them overlook fraudulent or missing details in applications, just to keep the commissions coming in. The NAB did eventually notify the regulators about this issue, but not until months after they were required to. Last week the commission also heard that the Commonwealth Bank sold junk insurance to students, pensioners and unemployed. 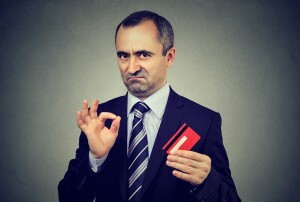 Apparently the bank pushed “junk” credit card insurance policies which cover credit card repayments if people lost their job. But these were sold to students, pensioners and unemployed people, despite the bank knowing they could not make a claim as they had no job to lose. 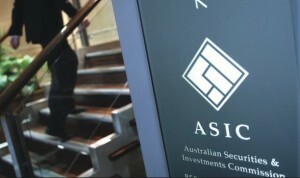 The West Australian reported that the Australian Securities and Investments Commission identified the problem in 2011 but senior counsel assisting the royal commission, Rowena Orr, said the bank kept selling the products for four years, until an internal audit identified the breach. Ms Orr said the bank in a 2015 review identified 64,000 victims of the junk credit card insurance, but it consistently underplayed the issue when it self-reported the problem to ASIC. What will it do to interest rates? 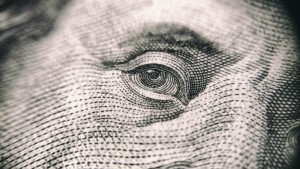 The next rise in interest rates could pushed back to 2020, according to Shane Oliver, head of investment strategy and economics and chief economist at AMP Capital, who anticipates more rigorous attention to lending in terms of each applicant’s income, expenses, assets and other debts. “We are only two weeks into the Royal Commission, but it seems a real risk around the issues of lax lending standards is that banks move to a far more rigorous assessment of applications for loans,” Shane Oliver noted. “This is most unlikely to cause a full-on credit crunch, but the end result could be much tougher lending standards and a slowing in credit growth. “Its early days yet but it’s worth keeping an eye on. “It could serve to further delay any move to higher interest rates by the RBA, into say 2020,” Oliver suggested. The commission has been inundated by more than 1,800 public submissions. Most of them concerning banking and consumer finance. A lot more will be revealed as the hearings go on. In the good old days customers were loyal to their banks and their bank managers. 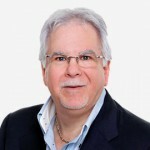 Today with mortgage brokers, online banking, digital disruption and new players coming into the market, loyalty to one financial institution is a thing of the past. It will be interesting to see how Australians feel about these big institutions as more dirt is uncovered by the Royal Commission.